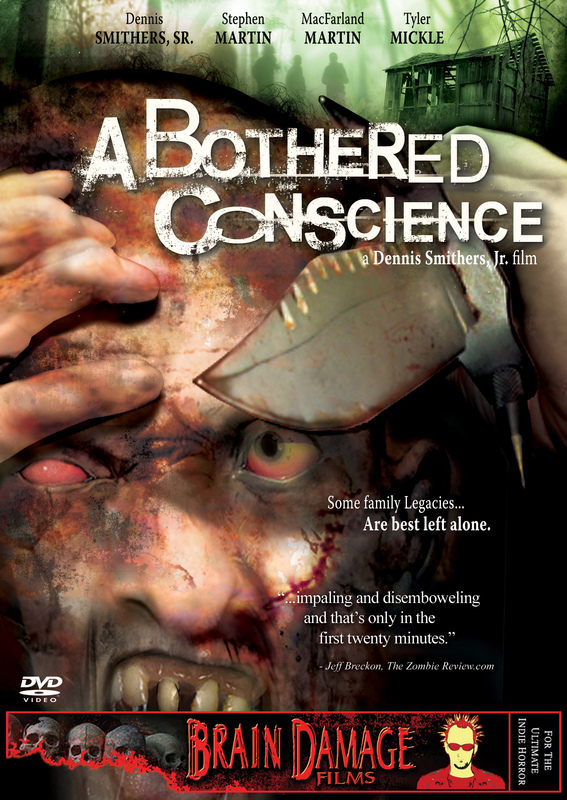 Bothered Conscience, A - Acort International Inc.
SYNOPSIS: Twenty years after his father is murdered in a savage act of retribution, Lucas is left alone to preserve the twisted family legacy. Haunted by visions of a violent past, Lucas becomes more dangerous with each passing day. EXECUTIVE PRODUCER(s): Dennis Smithers Sr.